The offensive against the ISIS in Northeast Syria continues. Within the past 24 hours, the SDF units have advanced further, killing 12 Islamists. "There was heavy fighting between the ISIS jihadists and our forces. The ISIS carried out a heavy weapon attack that could be repelled by our units. In the ongoing fighting several jihadists have been killed." "Our forces carried out an offensive on jihadists, killing several ISIS members. Our mine clearance units detonated two mines and cleared four mines. The battles in the area continue." 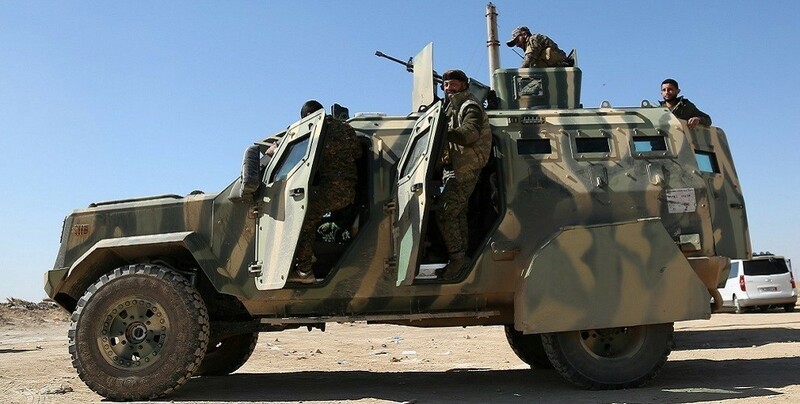 According to SDF, 12 ISIS jihadists were killed and two ISIS bases, one vehicle and six mines destroyed.